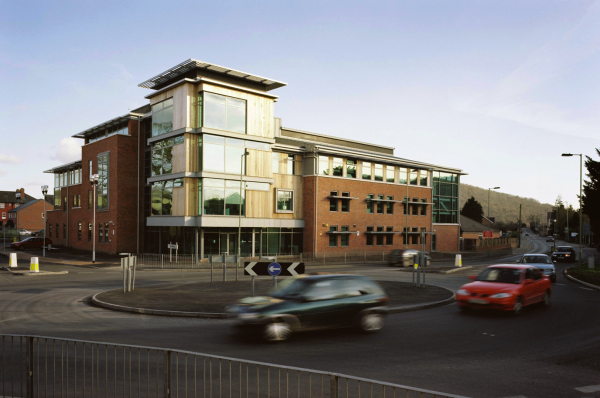 A new civic project to assist in the physical and economic regeneration of the Shropshire Market Town of Craven Arms, jointly promoted by South Shropshire District Council, South Shropshire Housing Association and Advantage West Midlands. The project contains office and customer service space for the Housing Association, a Primary Care Trust and Social Services. 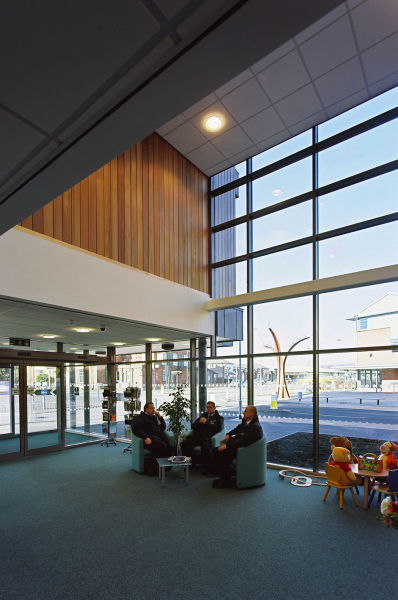 The building also contains a range of shared meeting room, conference and interview facilities that are available to the occupants and other local amenity groups on a bookable basis. 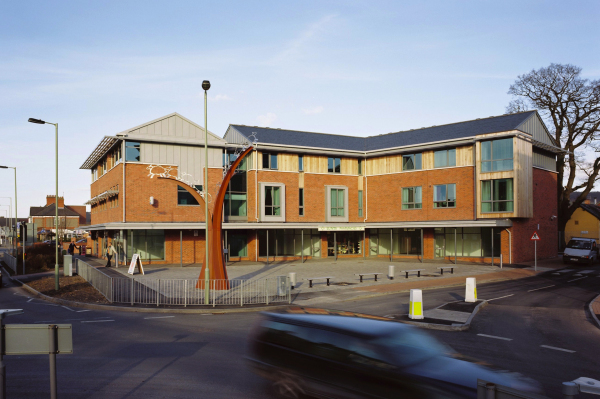 The sustainability agenda was primarily driven by the Housing Association, as the head leaseholder. 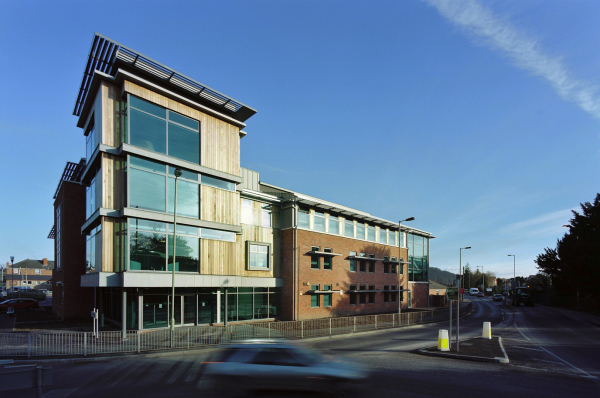 The building has been awarded a BREEAM Excellent rating, and features free night cooling, natural daylight and ventilation, enhanced insulation levels, and rainwater harvesting. 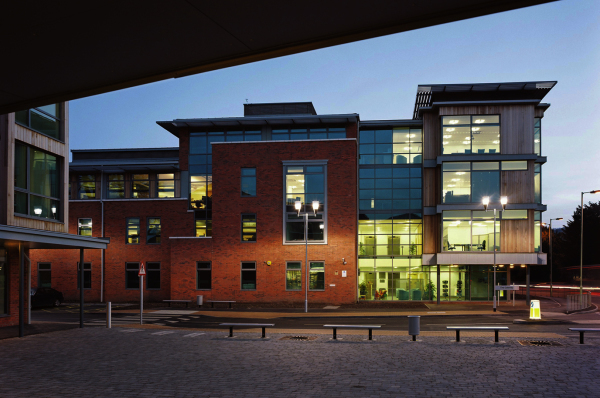 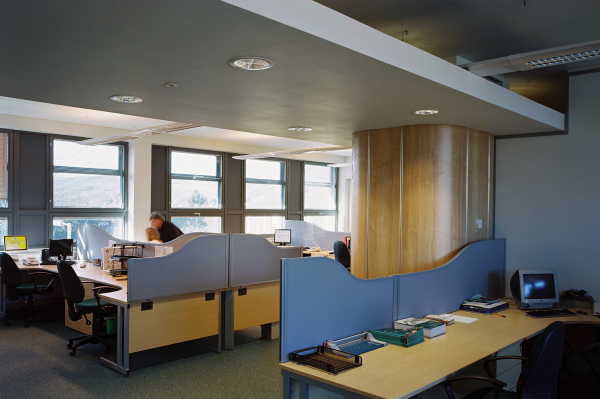 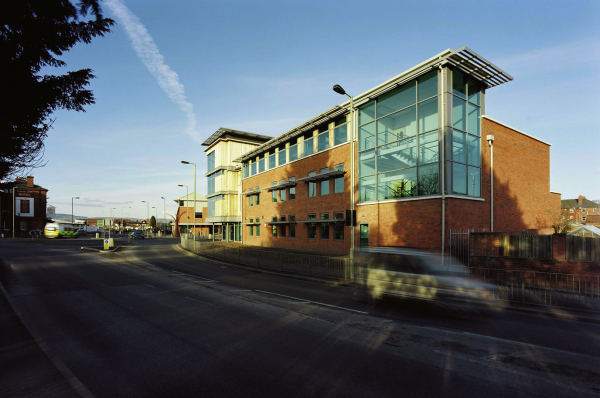 The building has three stories of open plan office space in east and south wings, and a four storey central core of reception, meeting and board rooms.